Subscribe for the latest details. Please write a review here. 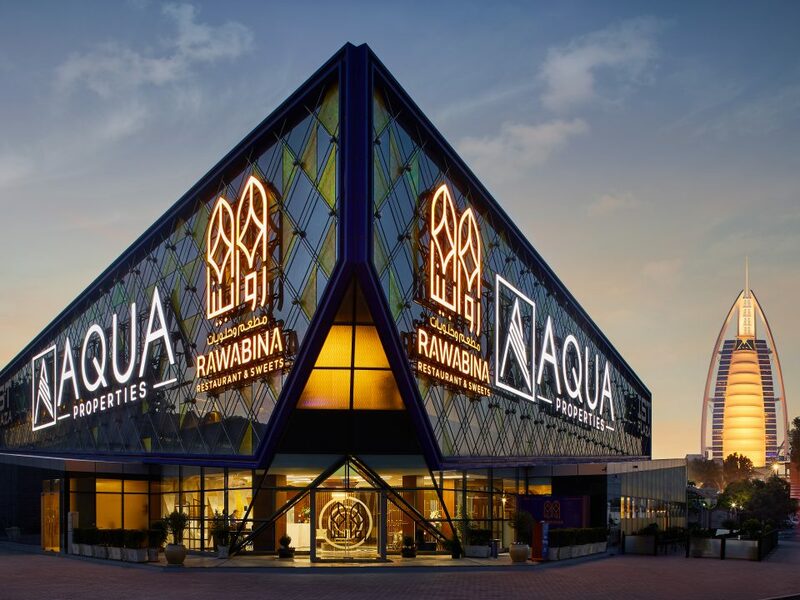 Rawabina had two venues in its decade of existence, but seems to have found a “New home” on Sheikh Zayed Road. 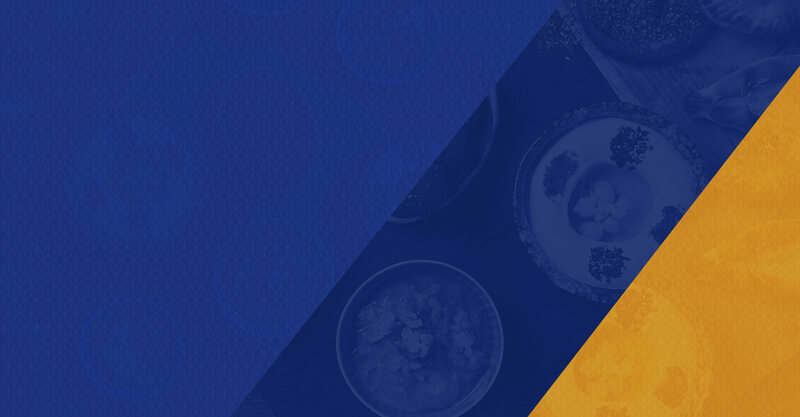 From gourmet meals and fine dining to casual lunches and quick pick-me-ups, Rawabina offers visitors a variety of dining options. The dining room is beautifully decorated, comfortable and spacious. It was designed and constructed to meet both the health and safety standard as recommended by the local authority. Our guests are going to be treated with good music at all times. We have made provision for live acoustic music that will be played at the background to create the ambiance that our customers will cherish. Jordan’s national dish, the pride and joy of Jordanians. It is a dish made of bone in lamb chunks (they have to be big as they will cook for a long time), slowly cooked in a goat yogurt sauce made from Jameed, served on a bed of rice, and topped with toasted pine-nuts and almonds. Meltingly tender chicken with the lemony flavor of sumac and the sweetness of caramelized onions, musakhan (المسخن) is a favorite dish of Palestinians everywhere. Sheets of flatbread encase the chicken as it cooks, protecting it from direct heat and soaking up delicious juices. 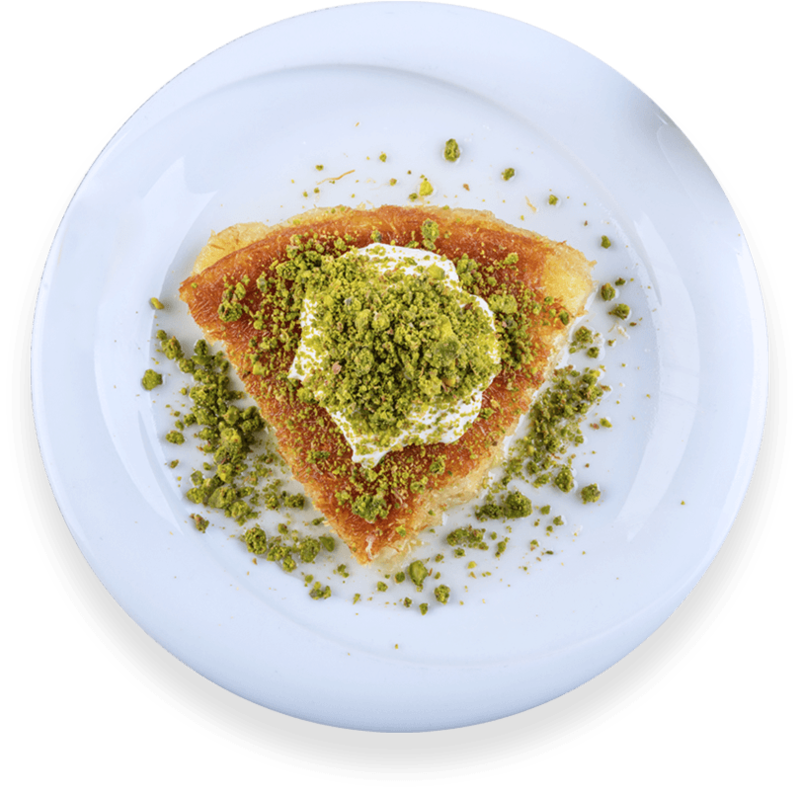 Musakhan is traditionally eaten with the fingers. Sometimes spelled moussakhan or musakhkhan. 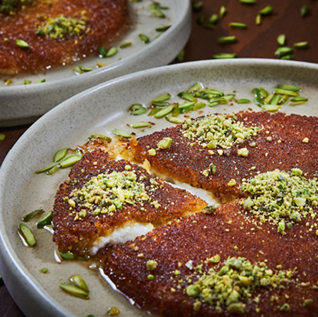 Or Kanafeh is a traditional Arab dessert made with thin noodle-like pastry, or alternatively fine semolina dough, soaked in sweet, sugar-based syrup, and typically layered with cheese, or with other ingredients such as clotted cream or nuts, depending on the region. personal and immersive dining experience. We are officially open at our new location at Umm Al Sheif, Jumeirah – alongside Sheikh Zayed Road. We all delighted to announce that our newly opened branch has turned her acclaimed traditional Arabic restaurant into an International elegant dining feels. 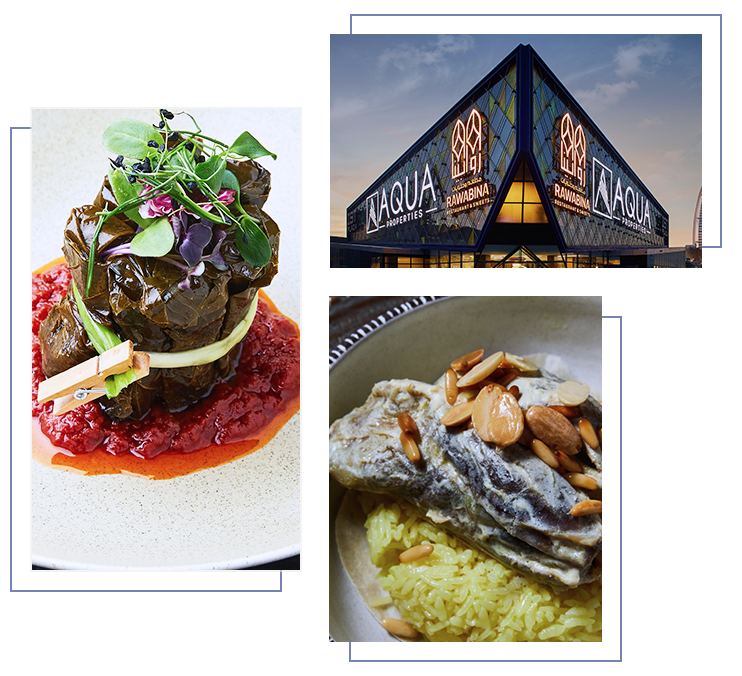 This January we’ve made our New Year’s resolution, announced Rawabina Restaurant & Sweets new branch located at Umm Al Sheif, Jumeirah, along the way of Sheikh Zayed Road. 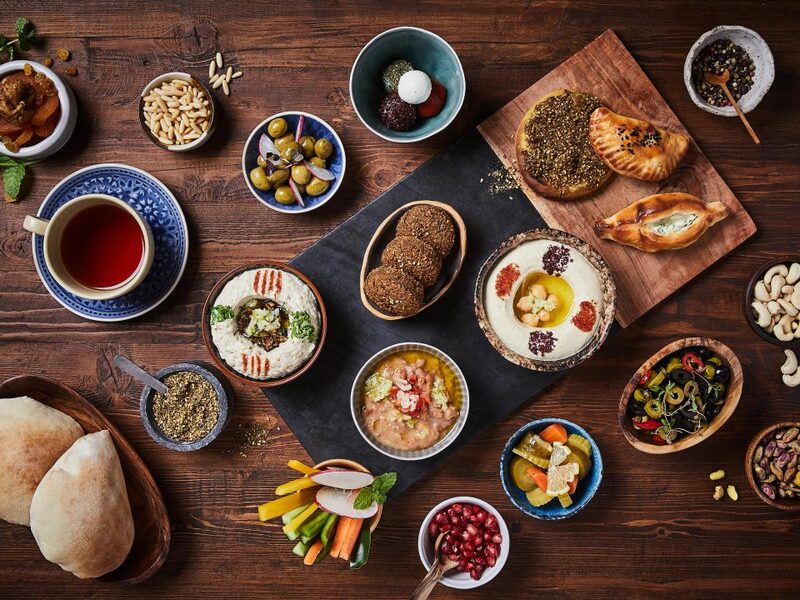 To eat and serve with amazing Levantine Cuisine with friends and family to feel just as passionate as we do about the food, scenery and art. 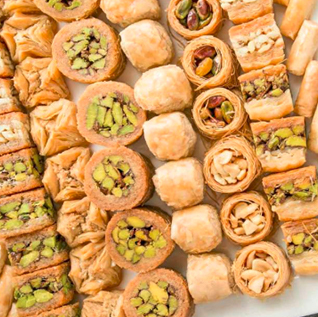 Tracing the path of the Rawabina goes back decade ago which the founding Father of Rawabina Restaurant & Sweets take a big step to open a Jordanian restaurant in the UAE. Looking back, the love of the people and the love of the family which stands together for more than a decade, until now as they walk through success for opening a new branch. 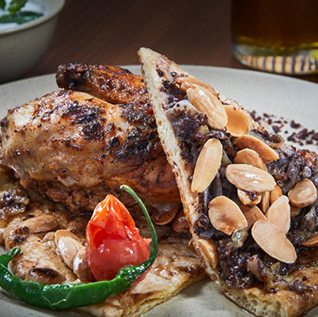 Levantine cuisine restaurant is transforming its brand into international concept. From simple to high class restaurant. 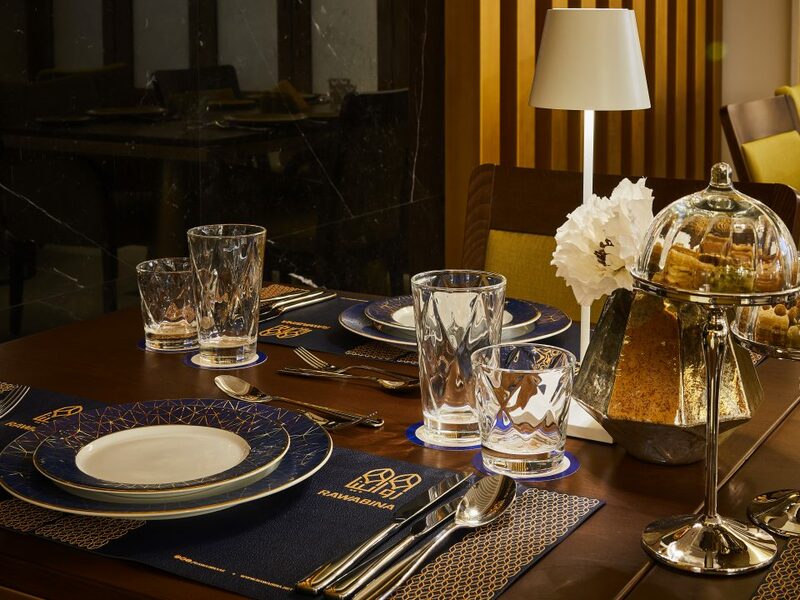 Guest will be treated to a semi fine dining which are served with three course dining, of course with the touch of glamour inspired by Gold and International Arabic architecture. 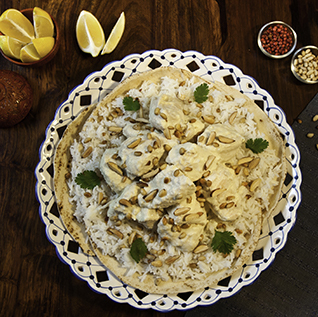 There are few selected Jordanian restaurant that has acquired the authentic taste of Mansaf, we proudly claimed that we are one of the best and one of the few who serves the best Jordanian Mansaf in UAE. We are delighted to announce that our opening/closing hours are the same from our Al Garhoud branch which is 8:00am – 1:00am. No matter what culture or country you’re from, or wherever you choose to travel, the one thing travelers and our Rawabina have in common is that food is a huge part of our lives. 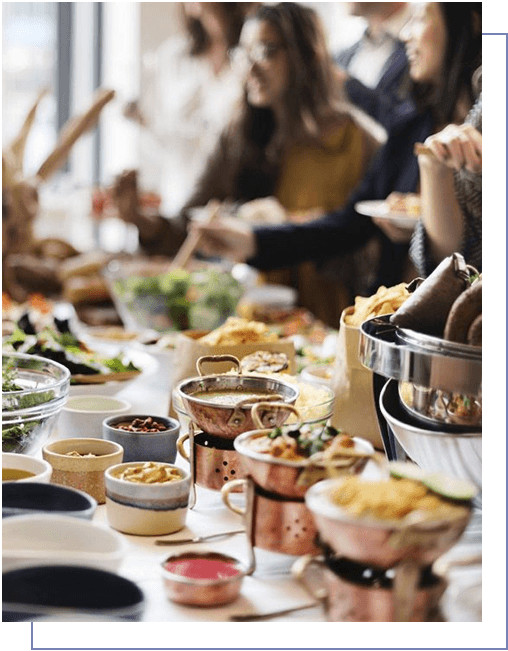 I would like to invite you to join my e-mail newsletter where we will send an event guide, promo, special offers and you’ll be signed up to get occasional e-mails where Rawabina share my best food and travel tips with you. 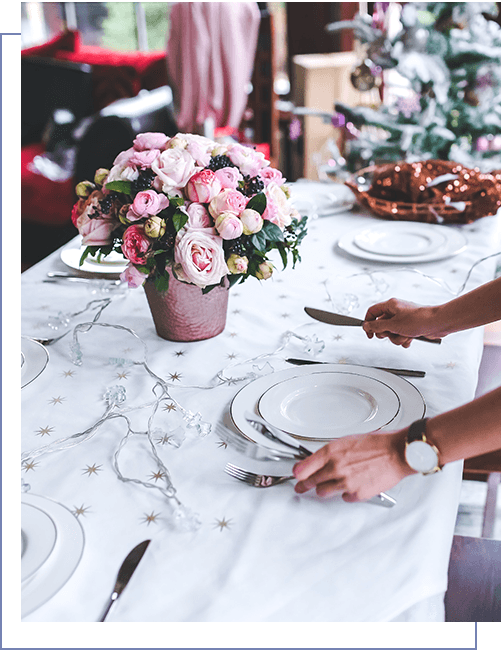 most personal and immersive dining experience. Copyright © Rawabina Restaurant & Sweets, All Rights Reserved.